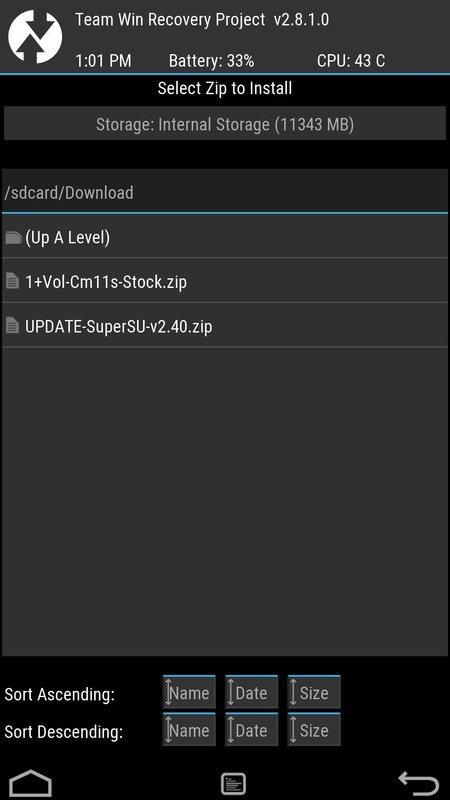 Some may think the stock volume ceiling on the OnePlus One is high enough, but it never quite gets to where I want it, so today I'll go over a couple of ways of increasing the maximum headset volume level, thanks to the efforts of developer Darkchyldx101. For both methods, you will need to ensure that your OPO is rooted, so head into our OnePlus One root guide before going any further. 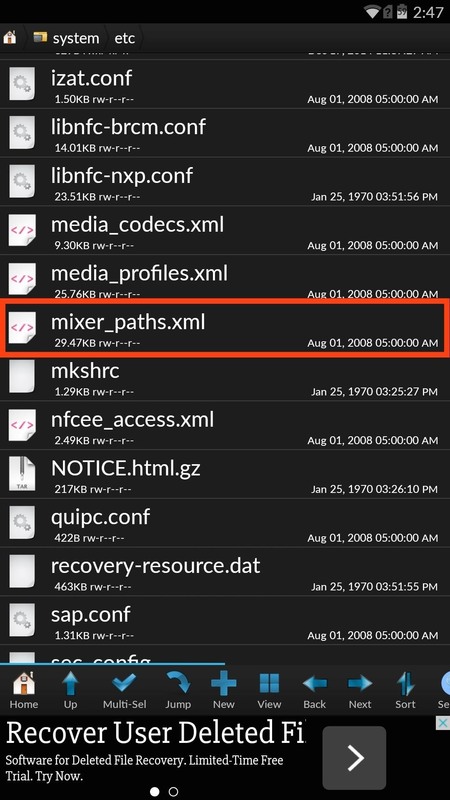 Using an application like Root Browser, navigate to System -> etc -> mixer_paths.xml. 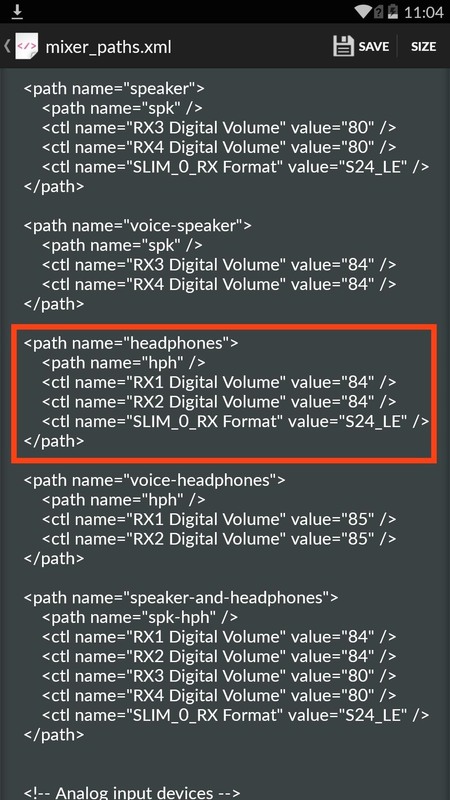 Open the file in the text editor, then locate the text <path name="headphones">. By default, the headphone volume level is set to max out at "84." Edit these values to whatever you want, but I wouldn't suggest going higher than "95," as anything higher will be unbearably distorted and terrible for your ears. Once you've made your changes, select "Save," then reboot your device to apply the changes. If editing text is too much work for you, then you can flash pre-made ZIP files with the modded volume levels. In order to use this method, you will need to install a custom recovery. Also, create a backup before flashing anything. 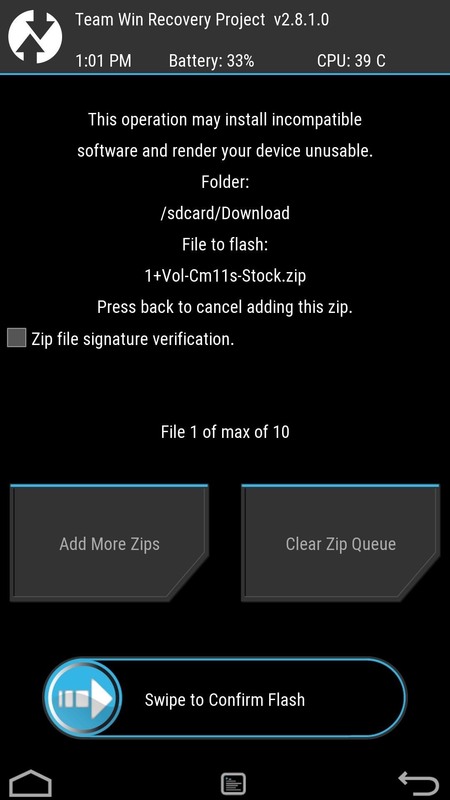 After downloading your preferred volume level ZIP, reboot into recovery, select Install -> Downloads, then select the file and Swipe to Confirm Flash. When that's done, select the option to Wipe Cache/Davlik, then Reboot System. Both methods get the job done, but there are two differences. First, manually adjusting your volume level with allow you to raise it higher than the loudest ZIP does, which is 92. Secondly, flashing the ZIP will also raise the built-in speaker volume on your device, which is already pretty damn loud. Keep up with the developer's thread, and whichever method you decide to employ, let us know of any issues, or just let us know how you like it by either commenting below or on our Facebook, Google+, and Twitter feeds.